Johan Lukkienis a Full Professor in the section Security and Embedded Networked Systems (SENS) at the Department of Mathematics and Computer Science, Eindhoven University of Technology (TU/e).Since 2002 he, has beenChair of the System Architecture and Networking Research within SENS. Key areas of expertise include probability theory, statistics, software, algorithms, control systems, resource constrained systems, real-time systems and system architecture. Until 2000, Johan wasprimarily involved in large-scale simulations in physics and chemistry. Since 2000, his research focus has shifted to the application domain of networked resource-constrained embedded systems with a focus on architecture and protocols. Contributions of the SAN group are in the area of component-based middleware for resource-constrained devices, distributed coordination, Quality of Service in networked systems and schedulability analysis in real-time systems. Johan Lukkien received his MSc and PhD from Groningen University in the Netherlands. In 1991 he joined Eindhoven University after a two-year leave at the California Institute of Technology. Johan is scientific director of the PDENG program in Software Technology, a post-master training program in Software Engineering and Software processes. 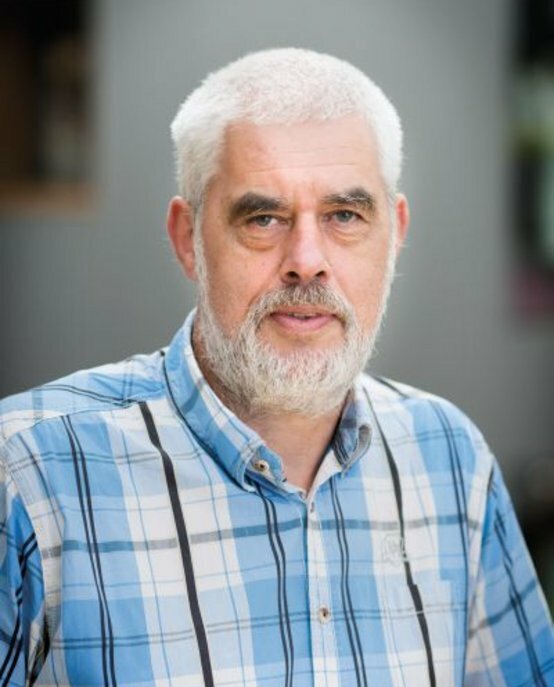 It is an important connection with the industry in the Eindhoven area.He is also the scientific director ofEIRICT (Eindhoven Insititute for Research on ICT) a virtual organization to stimulate ICT research, and Chair of the Education Committee Automotive Technology Master.